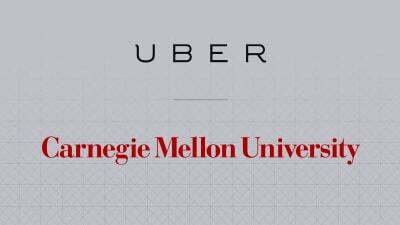 Uber poached around 50 scientists working on self-driving car technology at Carnegie Mellon University’s National Robotics Engineering Center earlier this year. Uber had been partnering with CMU to research building its own autonomous vehicles. But then it pulled from a massive venture funding war chest to hire away a lot of CMU’s talent for its Uber Advanced Technologies Center. Now, Uber appears to be publicly trying to win back the good graces of the academic community by announcing a $5.5 million gift to CMU. The money will support hiring a new robotics faculty chair and three fellowships. The gift extends the original partnership between Uber and CMU which included an undisclosed amount of funding from Uber. Being seen as an ally to academia could be important for Uber’s long-term bet on self-driving cars. The publicity of this monetary gift could aid Uber in forging partnerships with more research institutions. While it may have billions in the bank, Uber will still likely need help perfecting the technology that could replace human drivers and save it tons of money.